Marcus Ericsson says he is driving better than ever before after a strong start to the 2018 F1 season. Marcus Ericsson believes he is currently driving at his best following a strong start to the 2018 Formula 1 season. 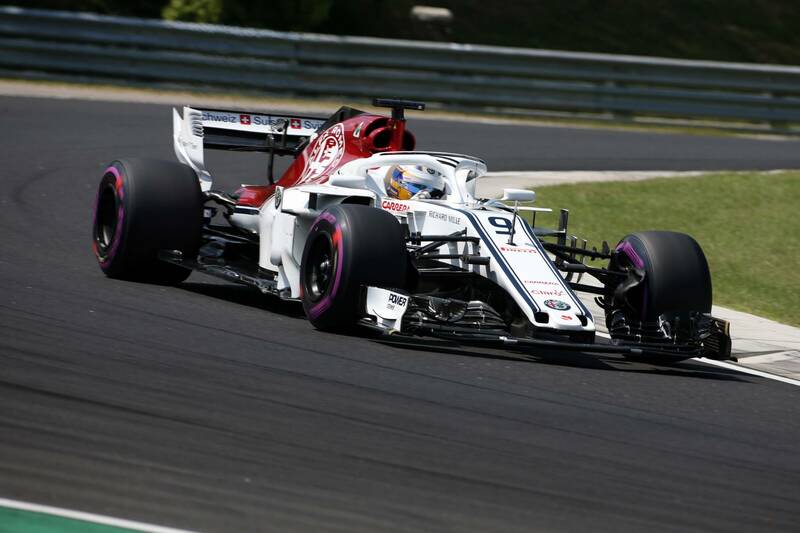 After a two-year spell without points, Ericsson has made the most of a revitalised Sauber to record three points finishes from the opening 12 races of the campaign, helping the Swiss squad to ninth in the constructors’ standings. An impressive run to ninth in Bahrain was followed up by further top 10 appearances in Austria and Germany to take his tally up to five points heading into the summer break. “I think I have developed as a driver over the years,” Ericsson told Crash.net. “It’s been difficult to show that because the lack of performance I’ve had in the last few seasons. “But I feel this year I have been really showing a good level in my driving and I feel like I’m driving at my best. Ericsson got the better of highly-rated teammate Charles Leclerc in the opening three races, but has since been out-performed by the 2017 Formula 2 champion, particularly over one lap. The Swede has trailed Leclerc 9-3 in qualifying, while the Ferrari protege has made Q3 on three occasions so far this year. Ericsson outlined rear instability on his C37 during low fuel runs as a key area he has struggled to overcome. “I think it’s a combination of things. One is the way the car feels on low fuel over one lap, I’m struggling a bit there with the feeling,” he explained. Ericsson admitted he has lost confidence as a result, though he was able to turn the tables on Leclerc in tricky conditions during qualifying for the Hungarian Grand Prix, as he made it through into Q2 for the fifth time in 2018. "I think it’s also a confidence thing because when you have a bad form in qualifying it comes into your confidence and you have to work really hard to get out of it.